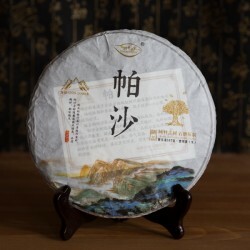 Two to three leafs and bud selection of spring harvest from 70-100 years old arbor trees in Pa Sha mountain which elevates from 1200 to 2000m alt. 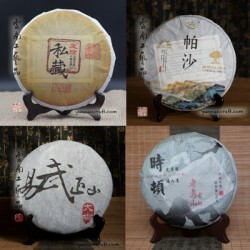 Fresh tea leafs processed by hand and then traditionally pressed by stone. 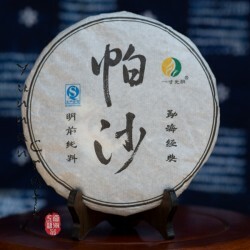 This medium pressed tea cake gives a slight bitter, but not much astringent , tea soup followed by pleasant warming sweet aftertaste. Add to cart to see reward points for this product. 1400 .. . 1400 . . CNY 70.00. 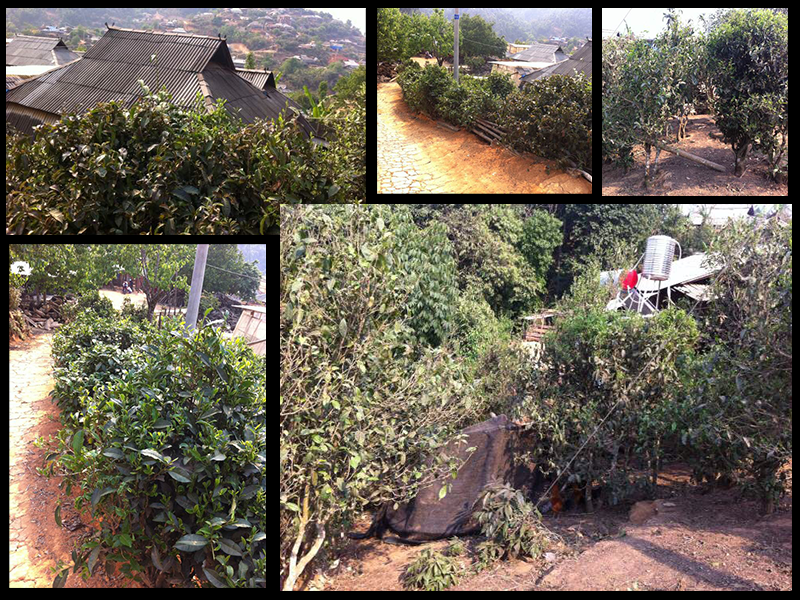 Village on Pa Sha mountain and tea trees around. Pa Sha is an ancient village ( alt. 2000m ) of Hani minority which still live in order of their own culture and communicate in original language. 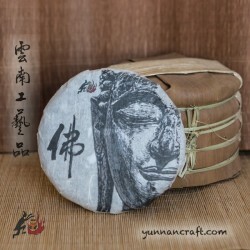 Since millennium ago (Tang Dynasty), the locals planting and processing tea for living.